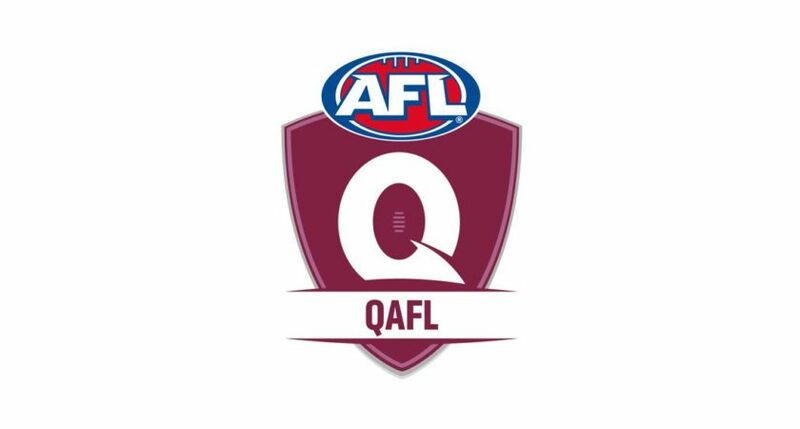 As a part of the implementation and enforcement of the Total Player Payments Cap in the QAFL, AFL Queensland are seeking expressions of interest for the role of Integrity Officers. The successful applicants will only be engaged when an investigation is required and will be remunerated on a per investigation basis. Applicants must have the ability to work independently, although necessary support in the form of resources and mentoring will be available as required. Officers will be accredited by AFL Queensland with training and mentoring to be provided to ensure consistency in any investigations. Officers will be remunerated for each investigation conducted. Recommending penalties (if any) relating to a breach of the Player Payment Rule. Previous experience in a finance, investigations and / or law enforcement role, along with a knowledge of the operations of a football club would be beneficial.